In order to grow your pet sitting business - you need to find new clients. Time To Pet makes it simple to allow new clients to sign up for your company! Just create a new client form and add the link to your website. New clients can submit the form and start services as fast as you can schedule the Meet & Greet! When creating a new client form - you can include the important fields for your business. These fields can include any of the custom fields that you have created. Want to gather info on new client’s neighborhood or address? 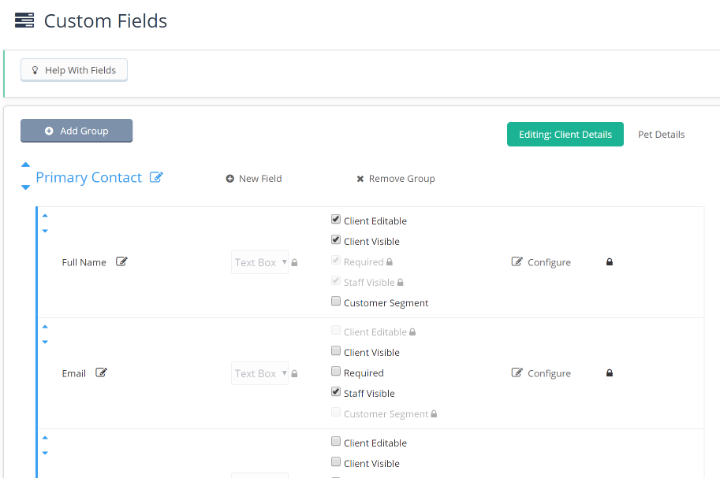 Just add these fields to your new client form! Time To Pet supports two approval options for new clients. 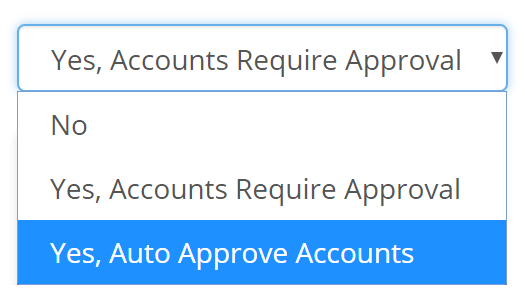 They can require admin approval before they are able to login to the Client Portal and request services or they can be automatically approved!